Ranging from free to a few dollars, updating home decor using art printables is inexpensive and convenient. Customizing your printables is easy as well. In a few minutes, you can add a bit of sparkle and show your personality. 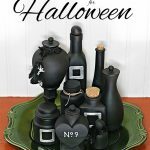 I like using 4×6″ art printables to tuck into vignettes or use on smaller shelves and tables. They are also fun to swap out every once in a while to keep decor fresh and interesting . Look closely to see sparkly letters. 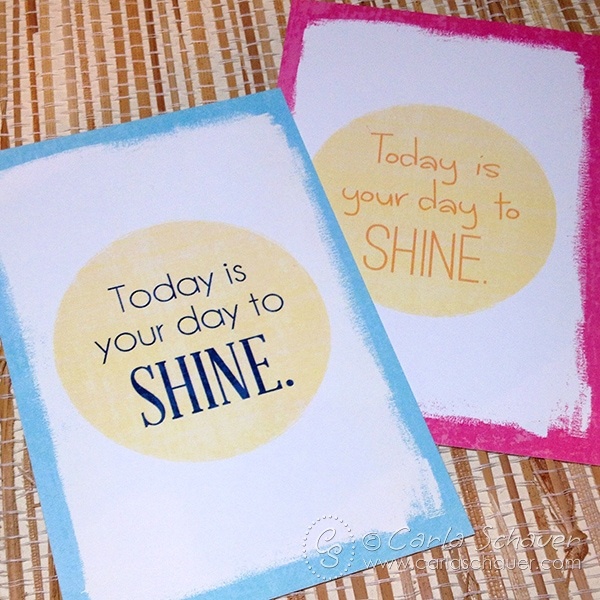 I added some sparkle to my “Time to Shine” printables using Clearsnap Smooch Iridescent Accent Ink. While it is not as easy to see in photographs, the “shine” text shimmers nicely in the light. It’s a little detail that makes a big impact. Turquoise or fuchsia color options.